Homewood located 58 miles (93 km) from the Reno-Tahoe International Airport. Traffic is usually light and the roads are generally clear until one gets to the upper elevations in the mountains. 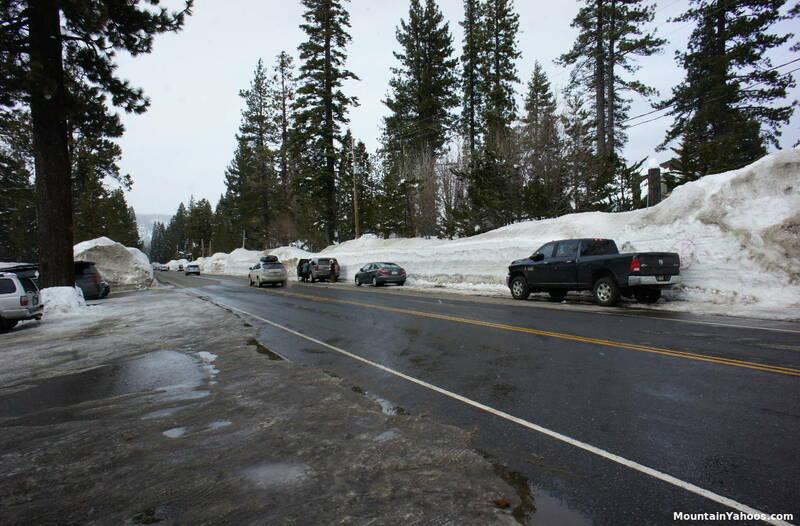 While the road around Lake Tahoe is very scenic, it can often be temporarily obstructed by snow plows after a snowstorm. 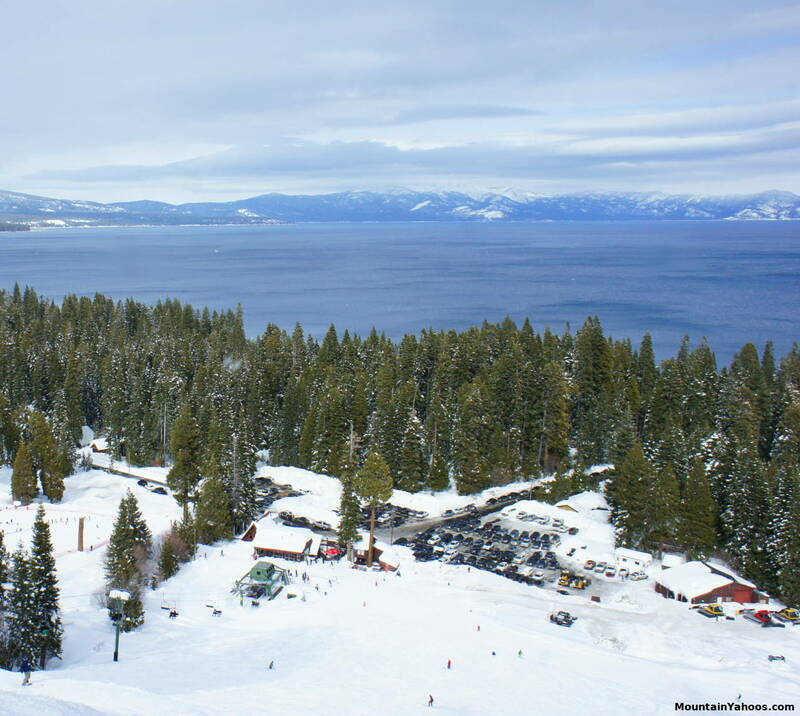 Homewood is located a 58 mile drive from the Reno-Tahoe International Airport or 119 miles from the Sacramento International Airport. It's a much longer 216 miles from the San Francisco International Airport. Look for Homewood ski resort on right. 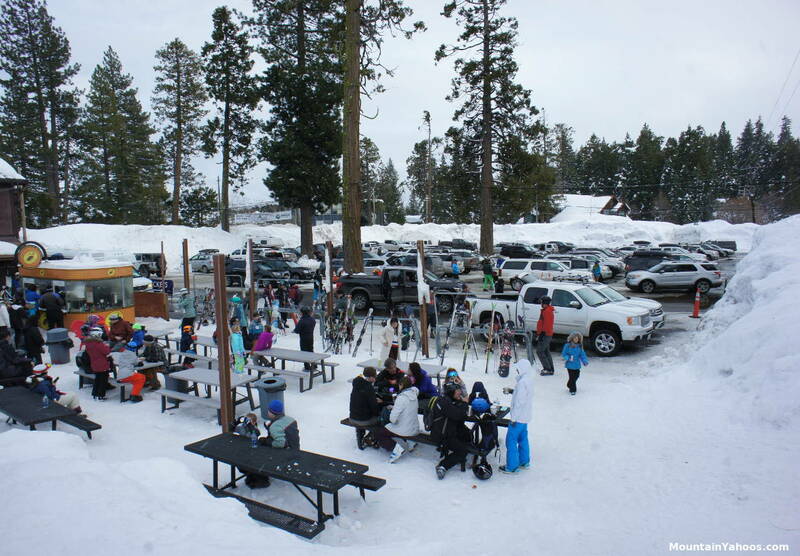 Homewood has parking at each of its two mountain base lodges, main North Lodge and South Base Lodge. There is also plenty of overflow parking on highway 89, although this may require a long walk (no shuttles). Parking at the Homewood main lodge (South side of the lodge). There is another lot to the North side of the lodge. From the international airports, a rental car is probably your best option.